5. 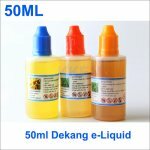 Delivery time:if your order less than 30 bottles, ship within 3 to 7 days. 6. 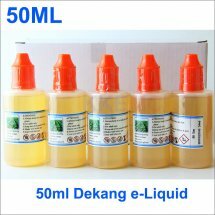 Delivery time:if your order more than 30 bottles, ship within 3 days. 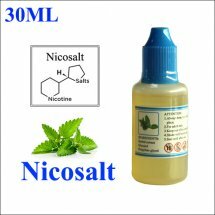 It is the nicotine base without any flavor, so you can use it to DIY your own ejuice by adding various Concentrated Flavors. 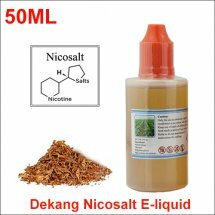 You can also dilute or strengthen the strength of nicotine or flavor in premade ejuice like TBC Dekang eJuice, Fruit Dekang eJuice. 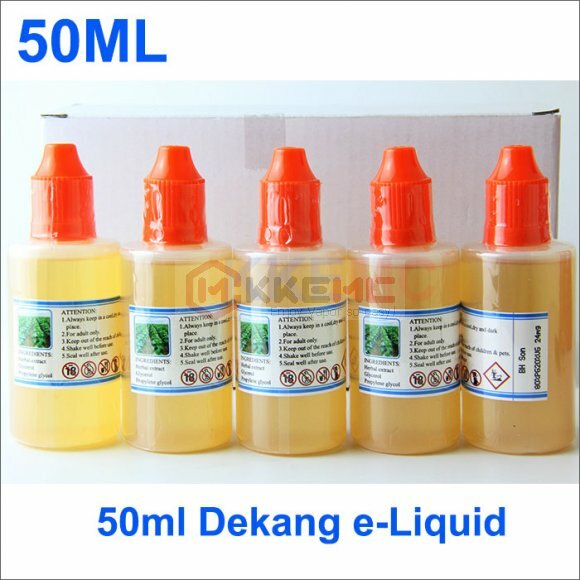 Recommended eGo Battery voltage for Dekang e-liquid: 3.6V-3.7V. 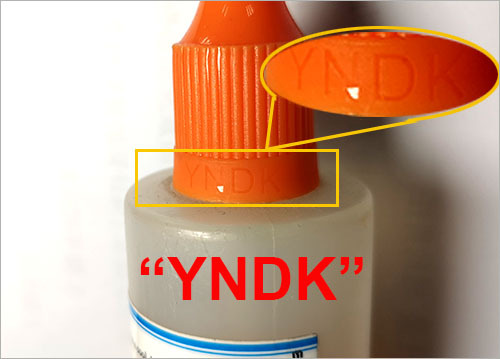 If the bottle cap has the “YNDK” logo, then it is 100% original Dekang e-juice. Thank you for the fast service. Very satisfied.